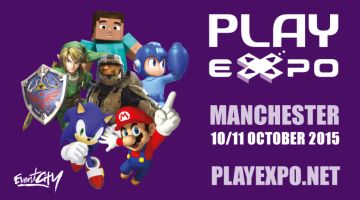 Official Press release for Play Expo ..
Manchester’s biggest video gaming show, PLAY Expo, returns for its fourth year. Tickets for PLAY Expo, the North’s biggest gaming expo have gone on sale this morning. 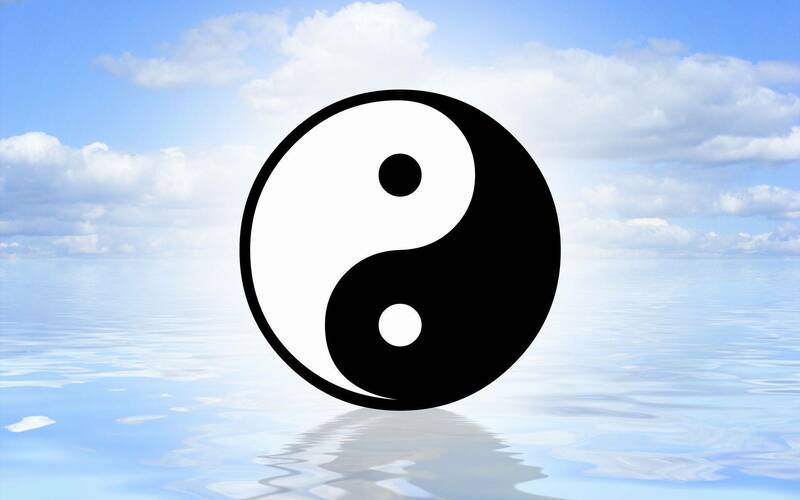 The show will take place at EventCity, Manchester on 10th and 11th October 2015. PLAY Expo is in its fourth year in Manchester and has more than doubled in size over that time. Hundreds of screens of next-gen, indie and retro games as well as eSports, cosplay and stars of film and TV pulled 19,000 attendees through the doors of the highly-successful two day event last October. Replay Events Director Andy Brown said “PLAY Expo 2014 was a huge leap forward for us in terms of scale and ambition but we delivered a knockout show that our attendees absolutely loved. The bar has been set very high for PLAY Expo this year, but we already have plans underway to smash all previous records out of the water. Show features we introduced last year such as celebrity signings, our careers fair and Youtuber meet and greets will be expanded plus we are adding even more new content for 2015 including an area dedicated to the immensely popular Minecraft, where we will be running a Hunger Games tournament and a creative build server. Of course this won’t be at the expense of any of the other parts of the show - we know how passionate our attendees are about all aspects of PLAY Expo. PLAY Expo 2015 will also feature the UK’s largest arcade and pinball display, industry speakers, movie props and vehicles, card and board games, merchandise plus a host of other features. More announcements will be made in the coming months. Further information and tickets are available from www.playexpo.net.